On behalf of the CKA, PROLINK has advocated for your professional and personal insurance needs with a network of insurers. Members of the CKA, or any of the CKA Provincial Partner Associations, will now benefit from superior protection at unparalleled rates! No matter where you're coming from, or how complex your needs, we can guide you to the right coverage from the right insurer at the right price. 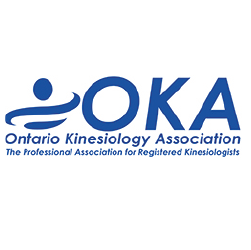 PROLINK and the CKA have made it easier than ever to apply for or renew your professional insurance! Our online application can be completed on your phone, computer, or tablet. Pay by credit card and receive your documents within minutes! At PROLINK, we can help you feel confident that you have the right protection, should something occur. 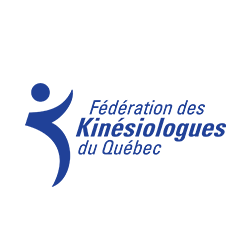 Browse our professional insurance solutions tailored to the needs of Kinesiologists. 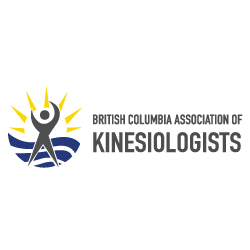 The health and well-being of clients is of utmost importance to Kinesiologists. But skill and experience aside, when health is in question, it can be hard to control for every possible risky outcome. And clients themselves can be fairly unpredictable, too. Unfortunately, these days, unhappy clients increasingly express their dissatisfaction by filing lawsuits. So, while you focus on enhancing your clients' well-being, you also need to protect yourself, too. We can help. 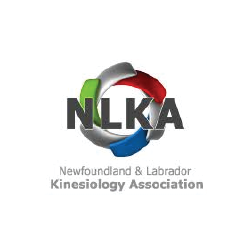 PROLINK has partnered with the CKA and the provincial CKA Member Associations to develop an insurance program that addresses the specific risks you face as a Kinesiologist.Our comprehensive and regulatory-compliant Professional Liability Insurance program will defend you from claims others make against you or your practice within the scope of your professional activities. 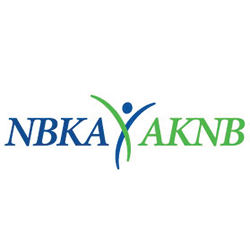 As a Kinesiologist, you are a steward of private personal health information. 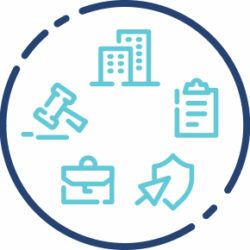 Unfortunately, since health data is substantially more valuable than other kinds, healthcare professionals are more targeted by cyber criminals than professionals in other industries. There is also the internal risk of employee snooping which is more prevalent than you would think. Both your study and your practice emphasize the importance of implementing prevention mechanisms, such as therapeutic exercise programs, to reduce pain, prevent future conditions, and improve the quality of life. And we bet that you are a pro when it comes to your own health and wellness strategy, too. But even you are not invincible to environmental stressors like your basement flooding, or someone slamming into your car during the morning commute. Then, there’s the scramble to find out if the prevention strategy you had in place—your Home and Auto policy—has you covered. We’d agree: that’s pretty stressful. Unfortunately, many people focus only on cost when selecting their personal insurance, without knowing what is really protected until it’s too late. 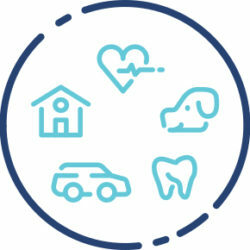 If you are an independent Kinesiologist, you probably don’t have access to traditional employee benefits like Health, Dental, and Drug coverage. Yet, you’re still susceptible to the same health problems as anyone else.